The cryptocurrencies are a class of digital assets that we find in the market, either to store, buy or exchange in the crypto market. Without blockchain technology, many of the cryptocurrencies that we find in the market today would not exist. The digital asset space has grown exponentially since the Bitcoin appeared. In many cases, behind these digital assets are large projects that are disrupting the current economy and in many cases transforming the "real way" of carrying out business. Like the internet at the time, blockchain is transforming the way in which projects are executed. Like any financial market, there are a lot of opportunities in the exchange of these assets. More than 200 exchanges are currently active. As the world of crypto grows and grows, there is a lot of new exchanges and cryptocurrencies, which creates an entrance for individuals and institutions that could participate in this growing economy. Caspian is one of them. However, it has not come to compete with existing exchanges or interrupt the digital asset space. "Its purpose is to support purchasing of digital asset instruments in a reliable manner to a large number of entrants, helping to bring liquidity, volume, and dynamism to the sector". 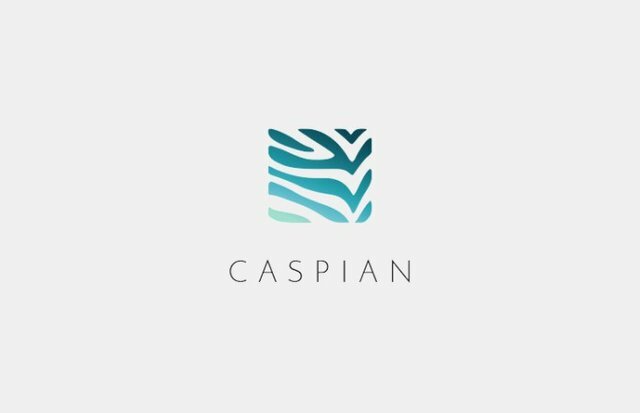 Caspian is a joint venture between two companies (Tora and Kinetic), known for its success in asset management and investment in cryptocurrencies. This background tells us that Caspian can also have this success. One of the advantages that Caspian users can have is to use the platform to access all the available exchanges and their functions on a single platform, which translates into access to the best rates available in all markets and a wide variety of cryptocurrencies. Caspian has integrated compliance functions with three limits (warning, approval and absolute limit) that guarantee that users can establish their rules and limits in the different commercial strategies. "These levels of compliance allow users to create and comply with the rules that are appropriate for their risk-reward assessment and ability to resist variation, all infringements are fully tracked and recorded." It is important to mention that since most of the exchanges of existing digital assets started as small businesses and have grown as the market has exploded, they are often unable to handle large volumes of orders. As a result, exchanges often suffer from high latency. For institutional operators this has the potential to undermine investment strategies if it causes delays in executing operations. In addition, due to the origins of the basis of most existing exchanges, interruptions often occur as a result of the stress of high trading volumes. Due to technical difficulties there have been many cases of users who have been blocked in the exchanges. When exchanges lack customer support, often frustration on the part of merchants can increase. One of the biggest problems for institutional investors is the fragmented nature of the market, which forces them to operate in several exchanges. This also forces them to devise ways to deal with the limitations of each of the exchanges, which is time-consuming and frustrating for traders. It can also generate problems of liquidity and slippage because some small businesses can consume liquidity and cause prices to fall. Caspian avoids this barrier and allows operators to connect to multiple exchanges without problems. Then there is the question of risk. The Caspian Risk Management System allows users to run simulation-based scenarios that generate risk metrics in seconds, allowing for faster and more effective decisions. 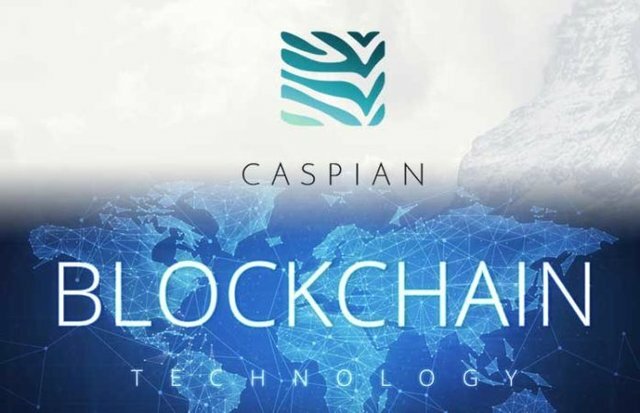 For Caspian, the creation of a cryptographic trading system that meets the needs of these institutional investors is a benefit not only for those merchants, but also for individuals. Providing the infrastructure that institutions need to enter the crypto world with confidence makes the scenario for a much larger market. One of the most difficult tasks facing an investor who operates in multiple exchanges is the management of their positions. Caspian offers the unique solution of offering a view of all your current and historical operations in one view. Caspian facilitates: compare positions, divest, reinvest and track gains and losses in multiple accounts. This ensures that the investor can be constantly aware of their portfolio, as well as change the assets and positions in the exchanges.